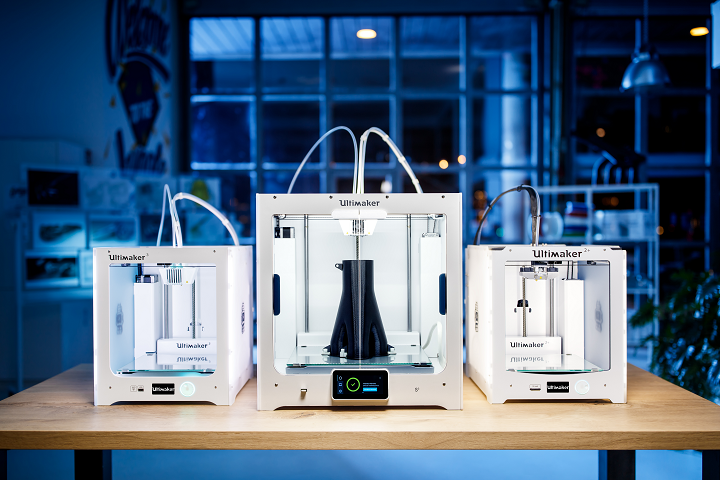 Ultimaker has announced today that they are offering their original Ultimaker 3D printer, packaged with Free Doodle3D & UltiController for only €995,00 (approximately $1360). The normal price is €1.356,00 ($1,851). 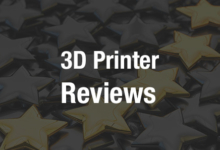 The Ultimaker Original DIY-Kit has been rated as the most accurate and fastest printer by Make Magazine and has a large build volume of 210X210X205mm. 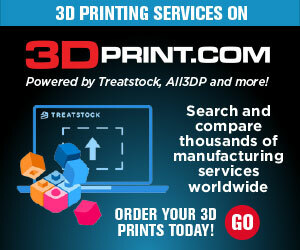 Its print quality can reach 20 micron (0.02 mm), and it can print at speeds between 30 – 300 mm/s. All of these specs are very close to the newer Ultimaker 2. If you wish to purchase the printer already assembled, there is an additional €500 fee, which probably isn’t worth it as long as you can follow some instructions and have a few extra hours on hand for assembly. When you purchase the Ultimaker, you will also get a Doodle3D, which is a WiFi box that connects to your printer and allows you to print remotely from your PC, tablet or smartphone. It normally retails at €82 by itself. Why such the good deal? Ultimaker unveiled their 2nd generation printer back in September, so it appears as though they will begin pushing that harder. It doesn’t seem as though they will be stopping production of the original Ultimaker though. This sale will run through the end of this month, or while supplies last. What do you think? Is this a good deal? Will you be purchasing this printer during the sale? 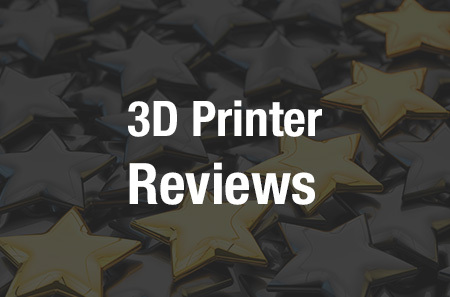 Discuss at 3DPrintBoard.